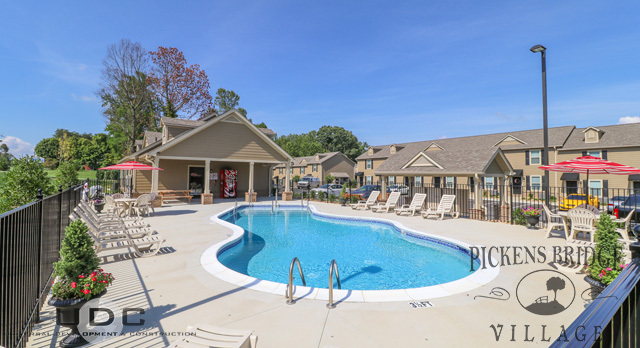 Welcome to Pickens Bridge Village! 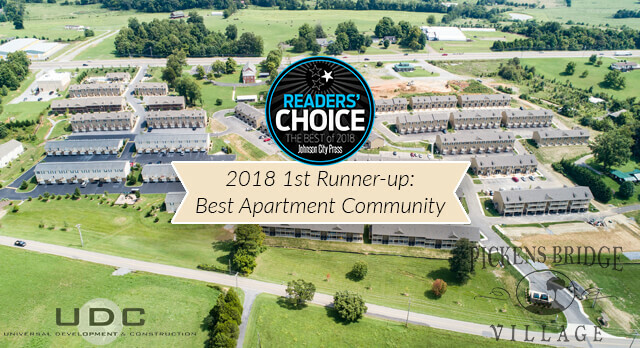 2018 Readers’ Choice Award 1st Runner-up: Best Apartment Community! 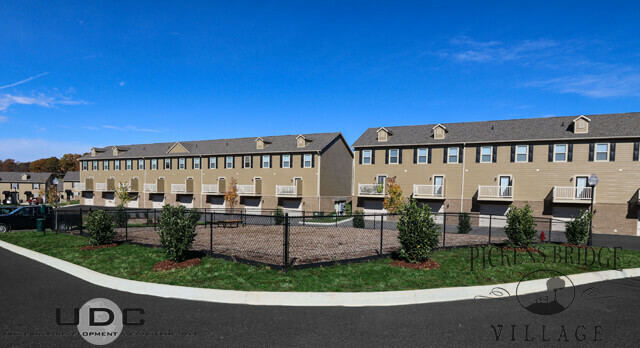 Pickens Bridge phase III is now leasing! 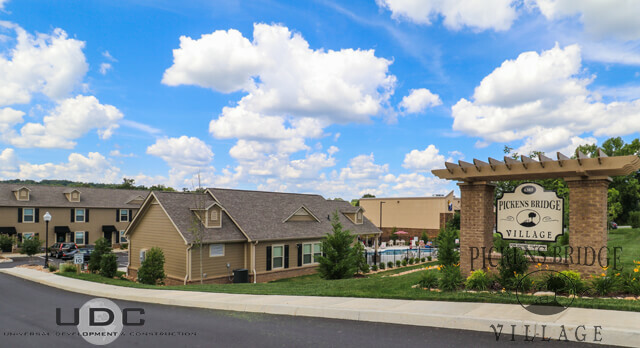 Pickens Bridge Village is a charming and stylish community tucked away in Northwest Johnson City. 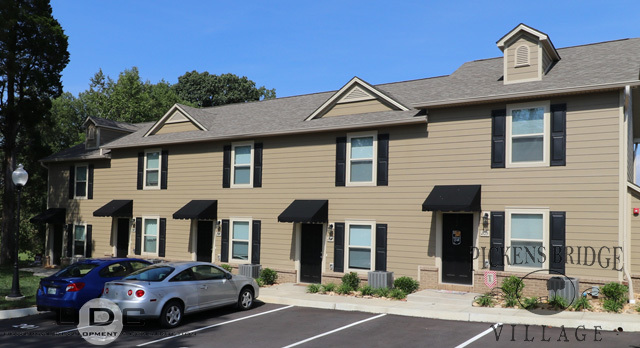 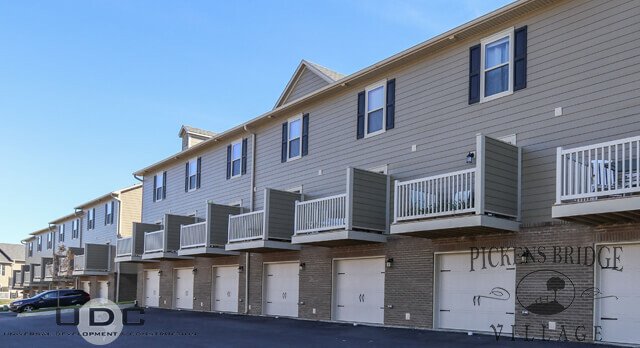 Located in the peaceful town of Piney Flats, you’re just minutes from all the wonderful dining and shopping of Johnson City and Bristol. 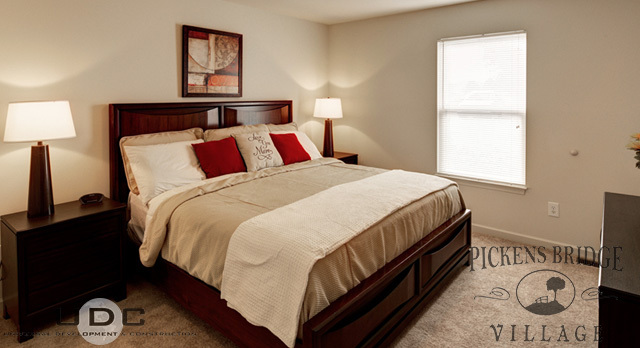 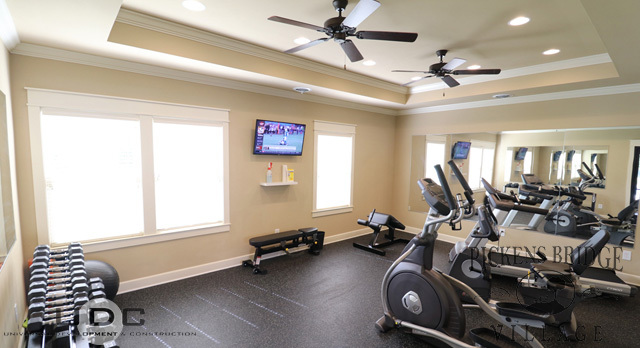 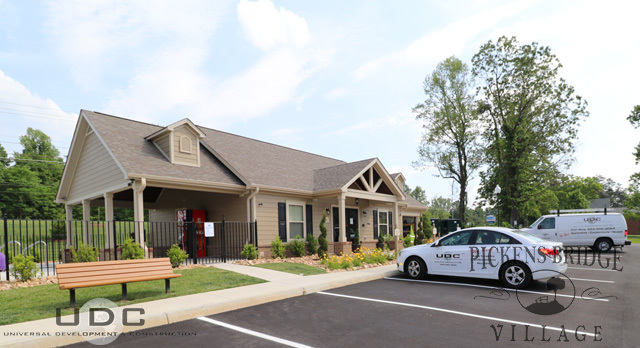 You can work or play in either locale while enjoying the peaceful lifestyle Pickens Bridge Village has to offer. 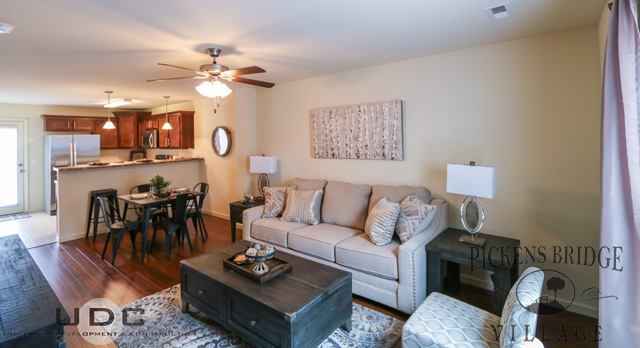 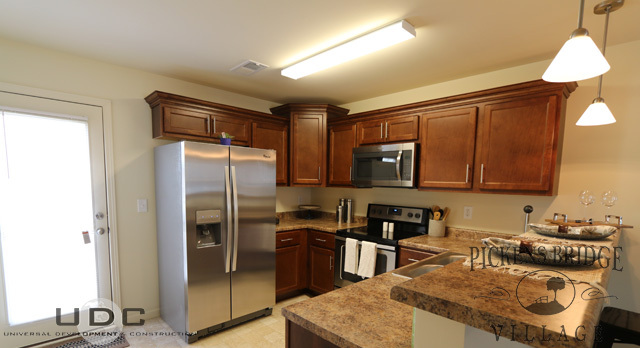 With classic detailing and modern conveniences such as maple- wood cabinetry, Energy Star certified energy efficient stainless steel appliances, breakfast bars and garages you’ll love calling Pickens Bridge Village home! 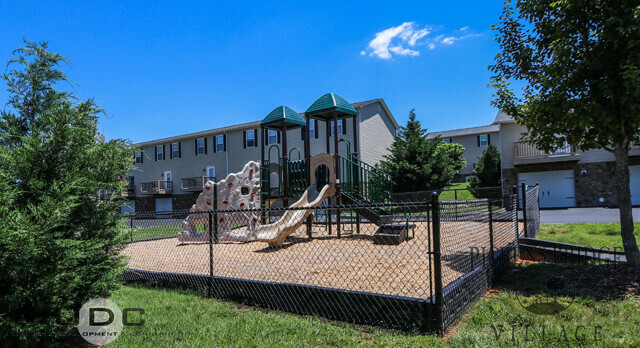 Our community also features a refreshing salt-water swimming pool, state of the art fitness center as well as a laundry/clothes care center! 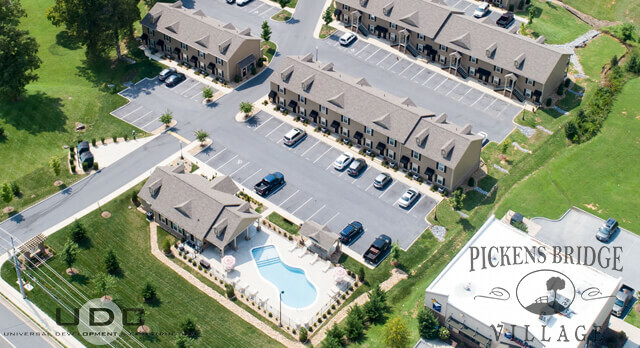 Call us today to find out how you can call Pickens Bridge Village home.